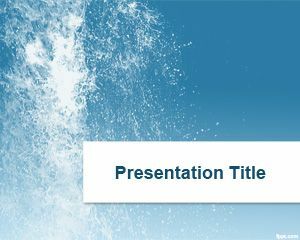 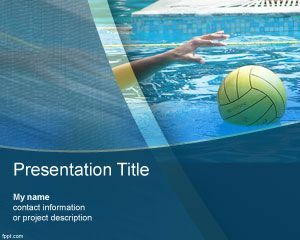 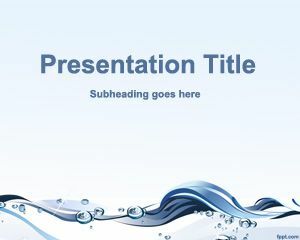 Water boots PowerPoint template is a gray dark template for PowerPoint presentations with boots illustration in the slide design. 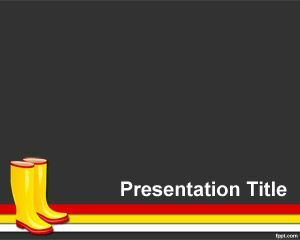 This simple boots template can be used for shoes presentations or other presentations requiring boots in the PowerPoint presentation slide. 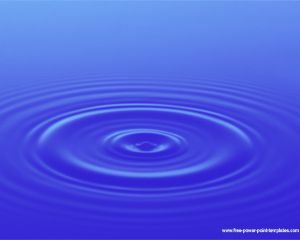 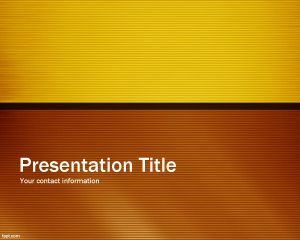 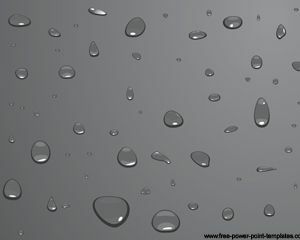 Water free boots PowerPoint template is a simple background for PPT with yellow and red colors.